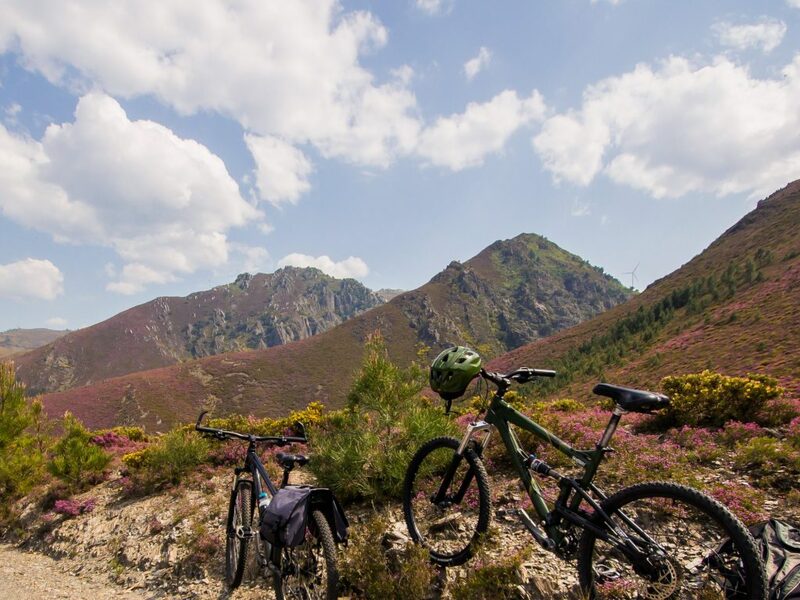 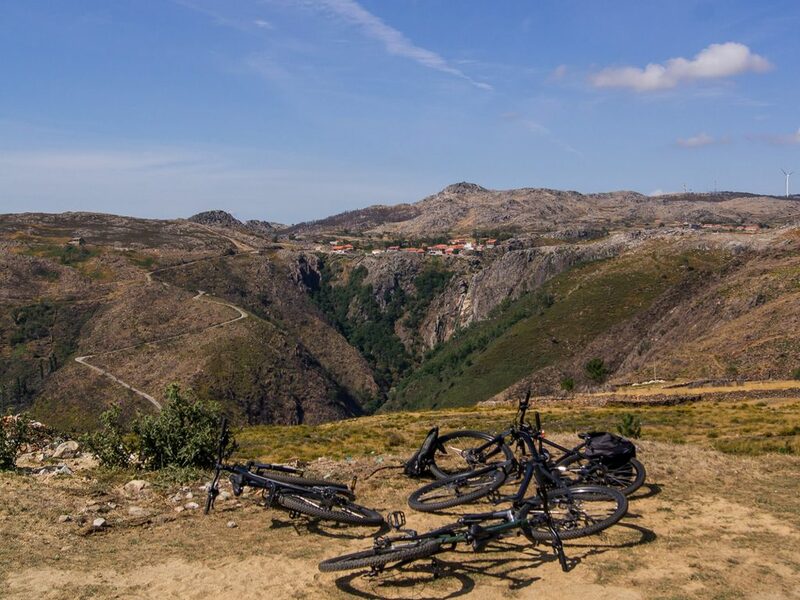 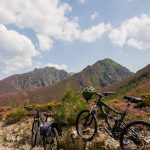 The Serra da Freita Upland has the perfect characteristics for a mountain bike ride! 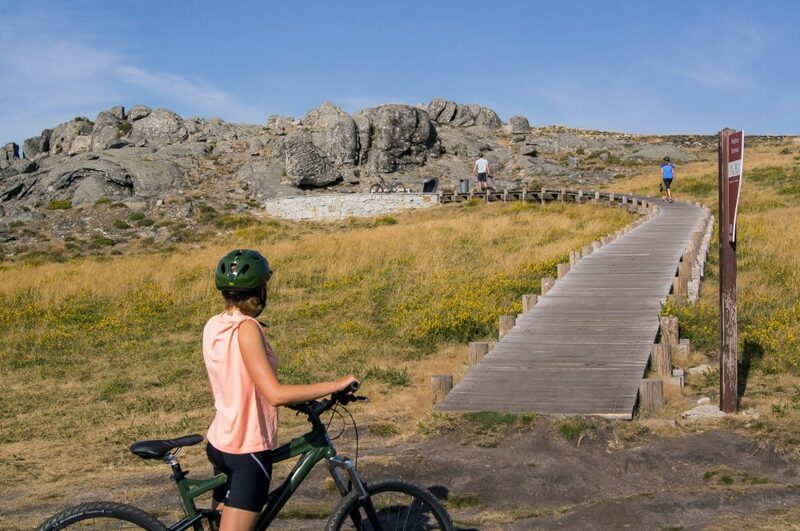 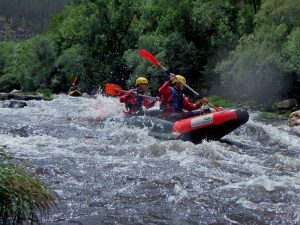 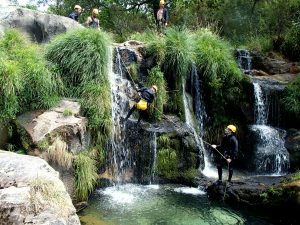 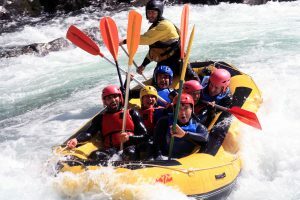 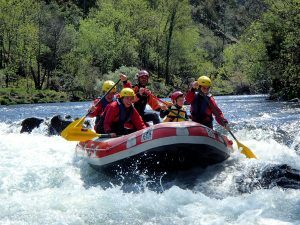 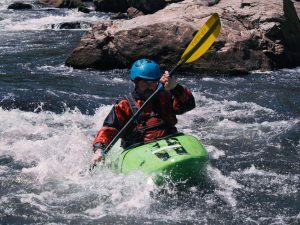 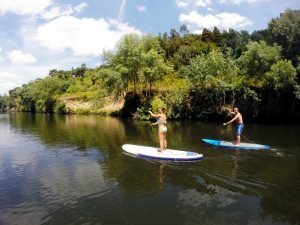 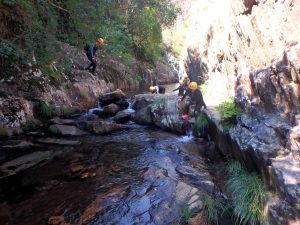 This circular route combines the most emblematic geological phenomena of the Arouca Geopark, such as Frecha da Mizarela’s waterfall, Pedras Parideiras, Pedras Boroas, Pias de Serlei and Campo de Dobras da Castanheira. 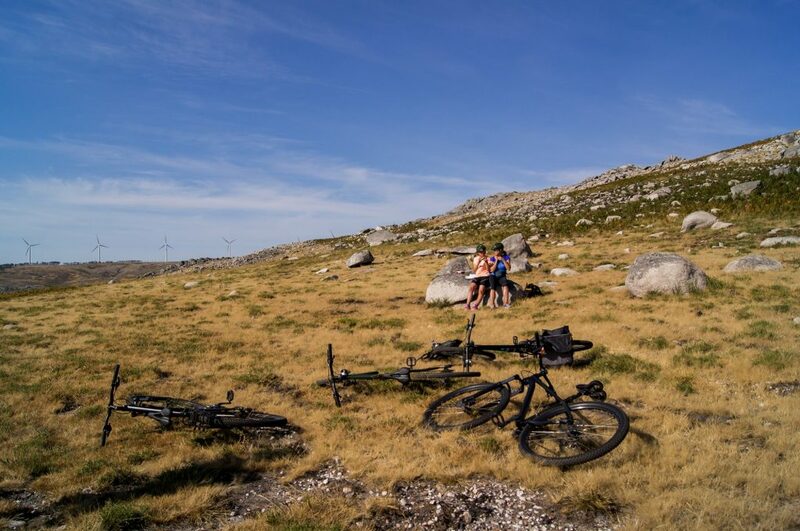 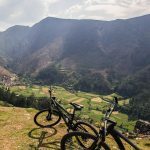 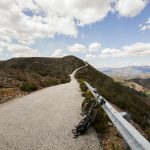 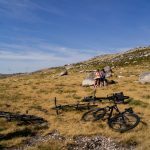 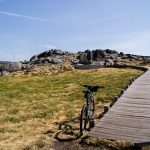 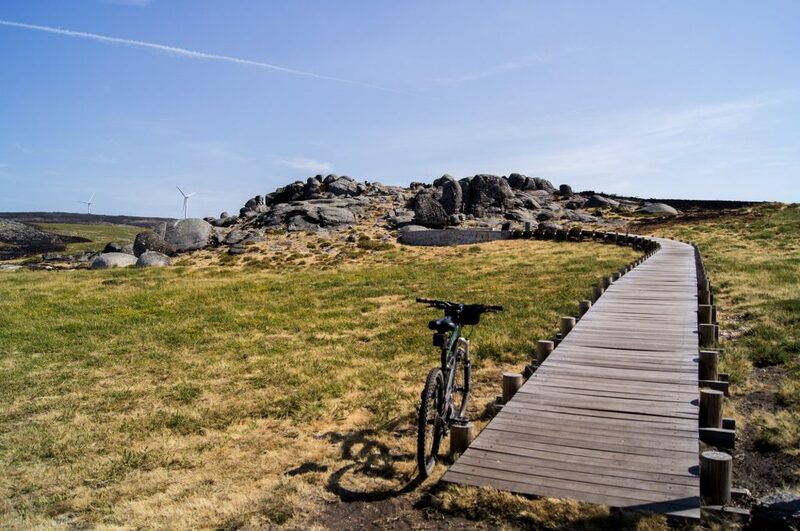 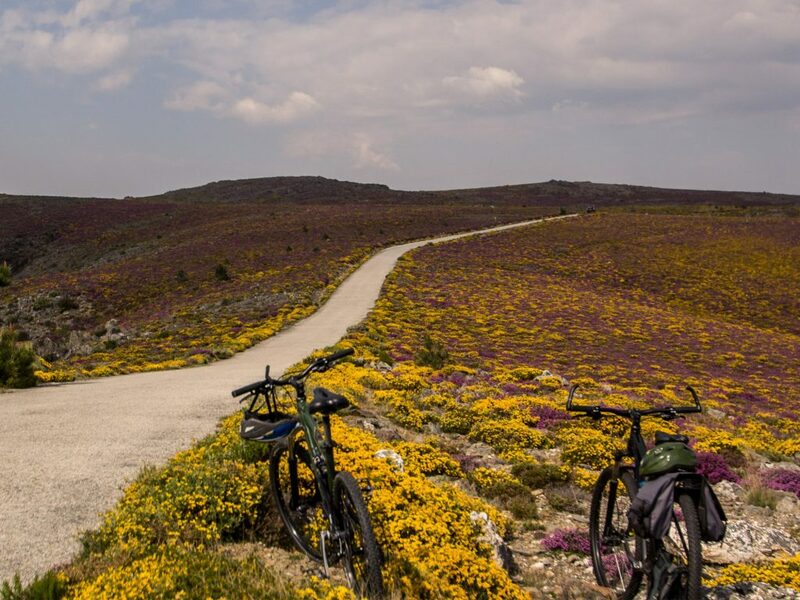 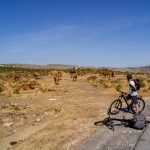 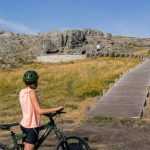 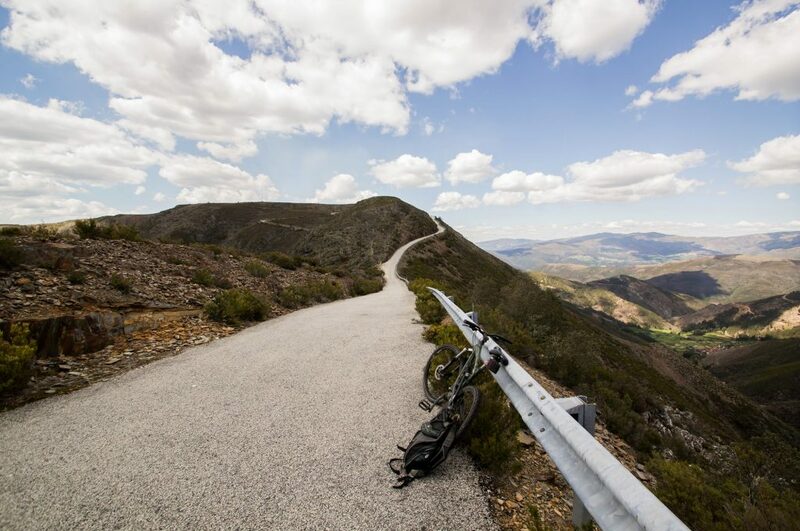 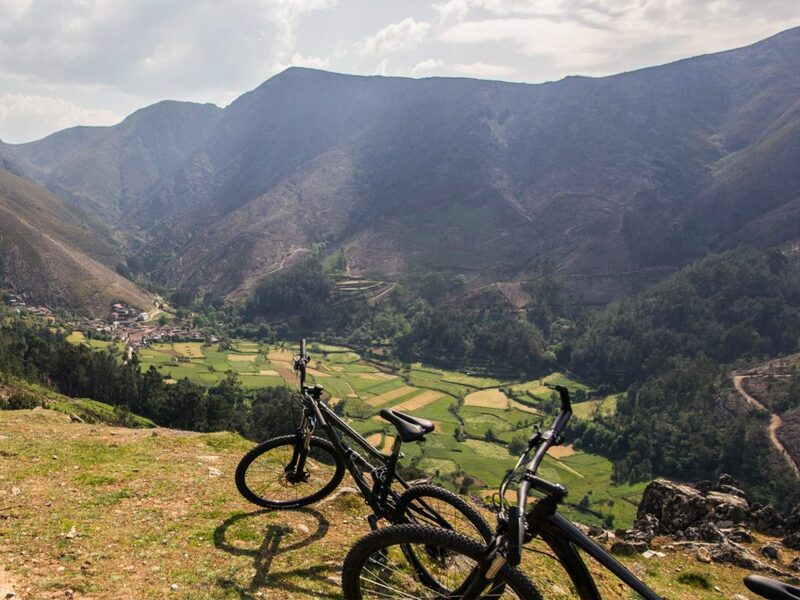 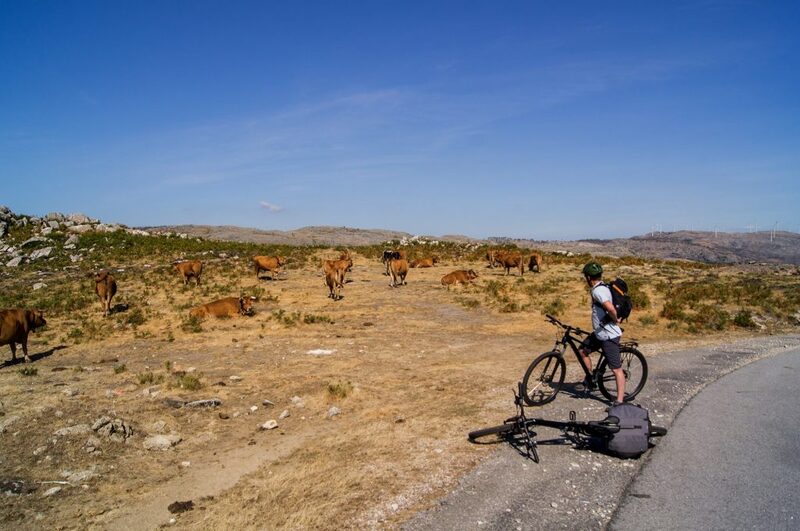 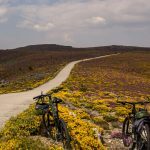 You will be cycling by some ancestral paths and panoramic mountain roads, having contact with a rural and mountain life of the granite villages, as well as observing the well preserved Biodiversity of this plateau. 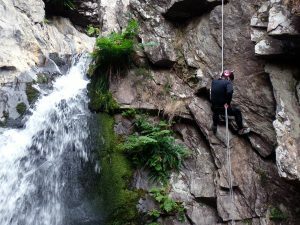 The short stretch of the path and the slightly accentuated relief of the upland make this a light and relaxing activity, ideal for a trip with family or friends! 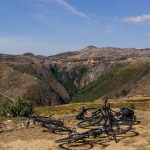 Come and discover the Serra da Freita in a MTB!